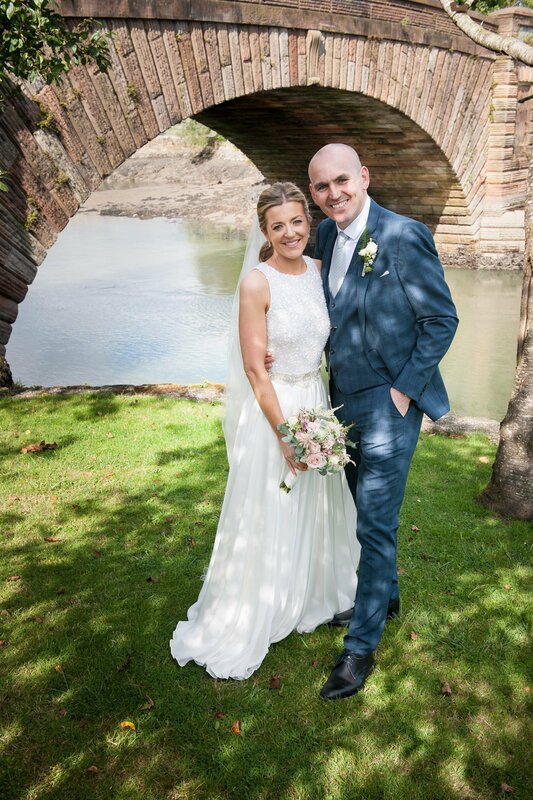 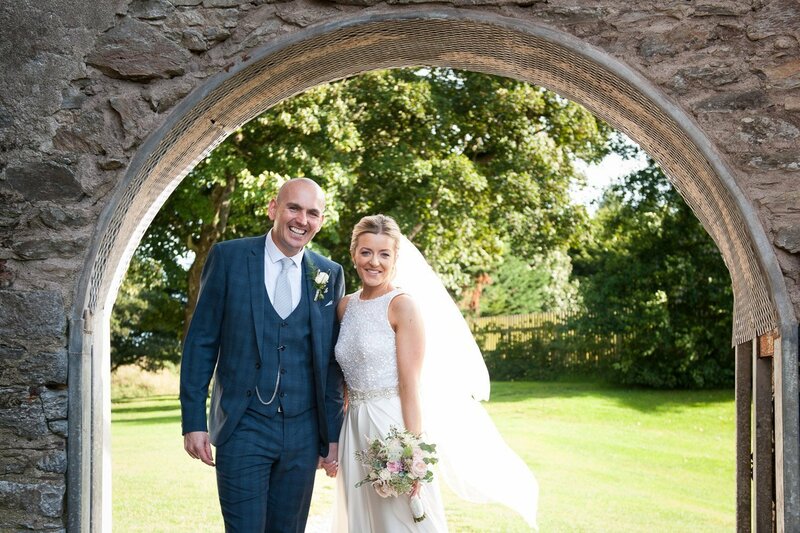 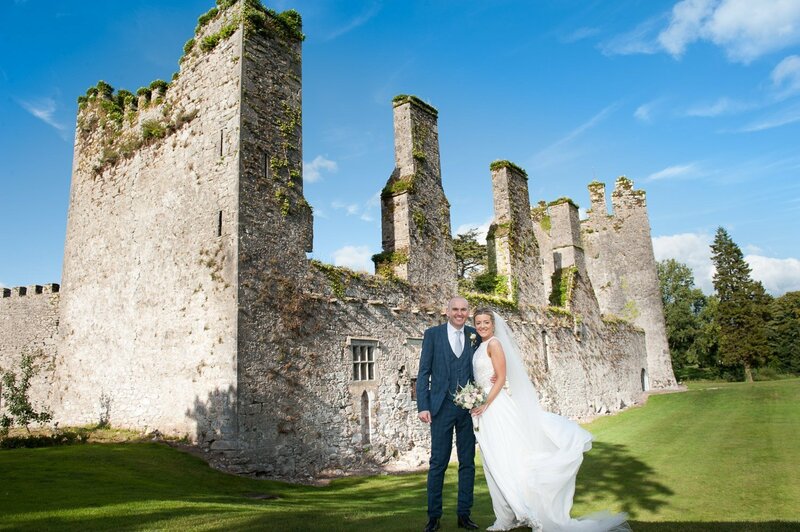 There were blue skies and the sun shone down on Sandra and Conor for their wedding. 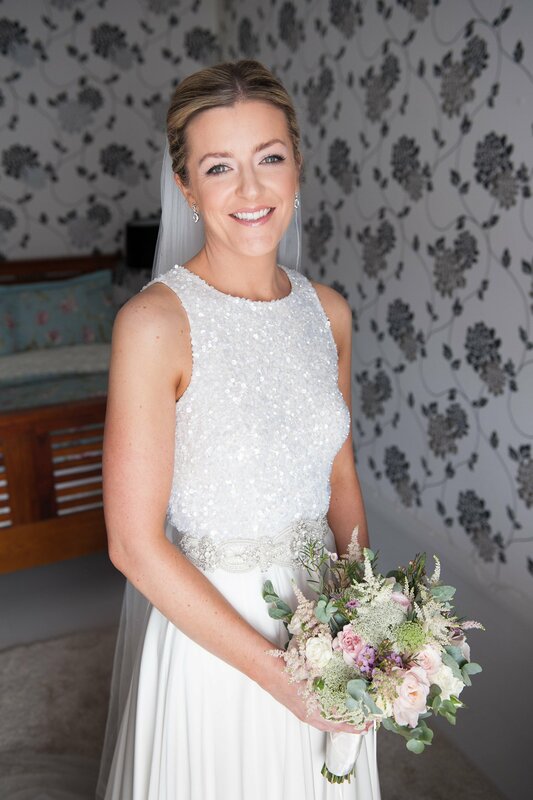 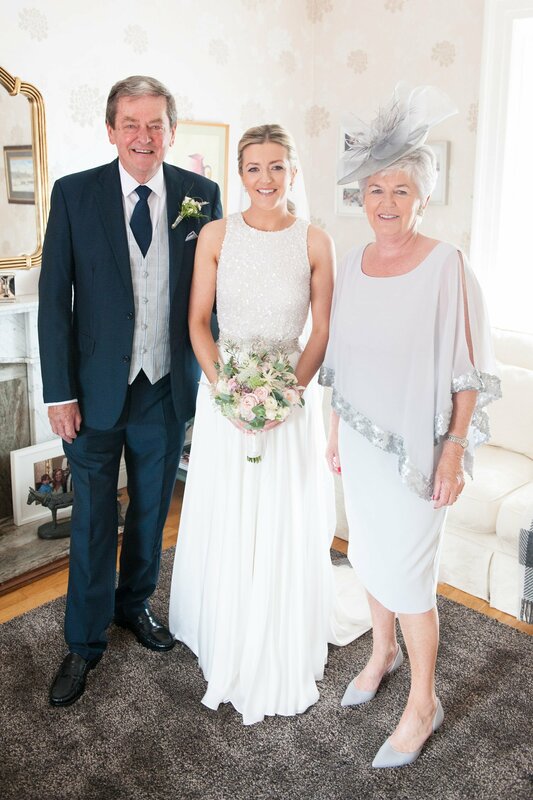 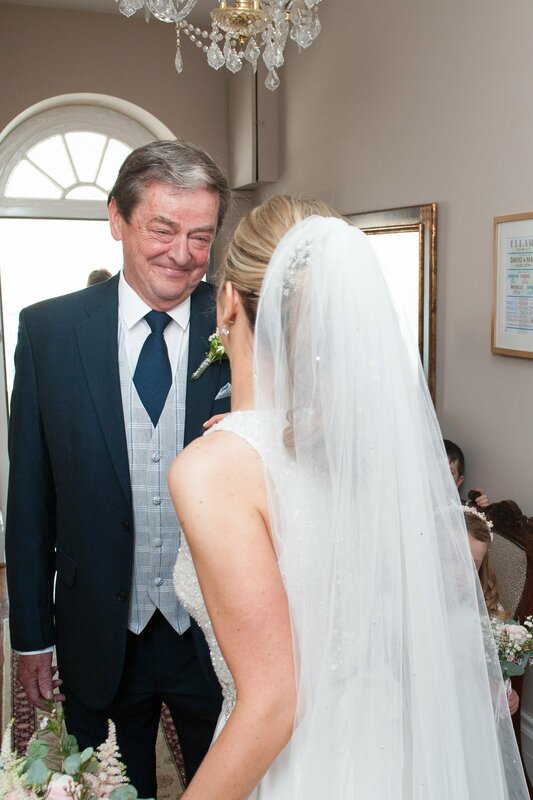 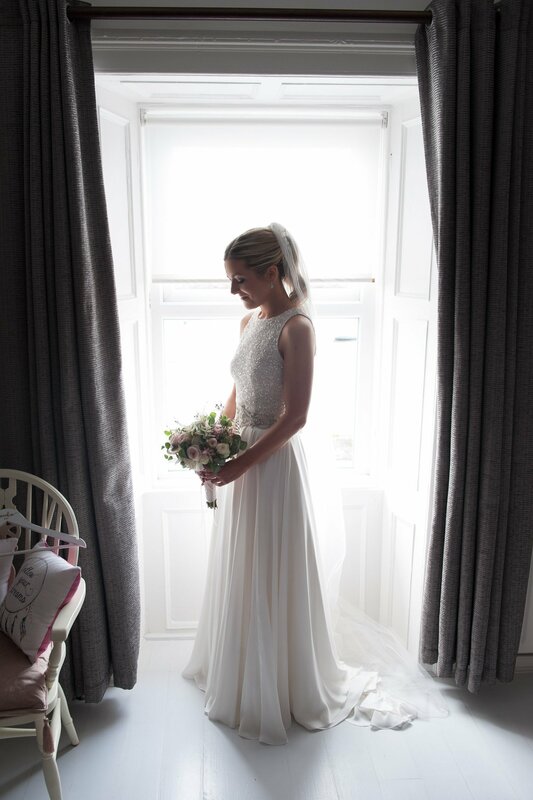 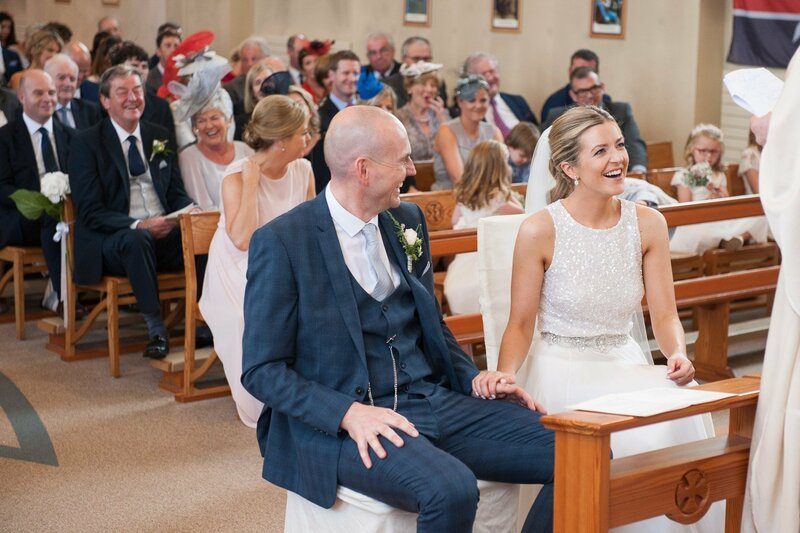 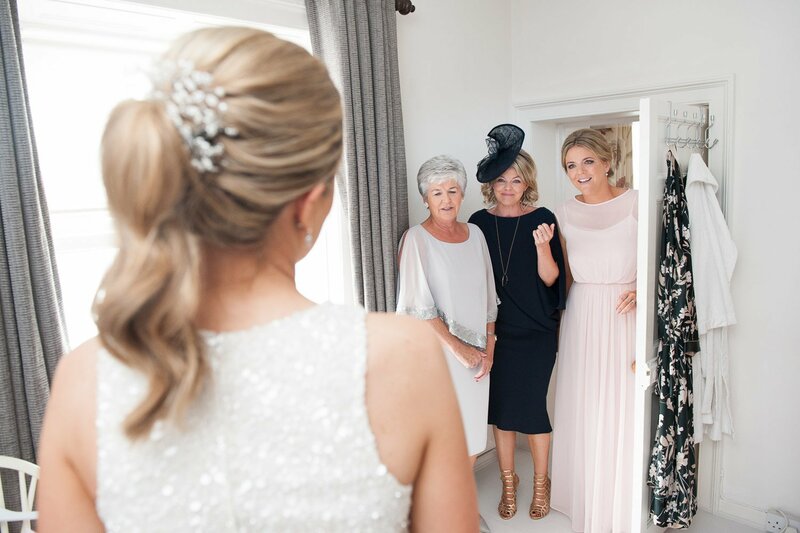 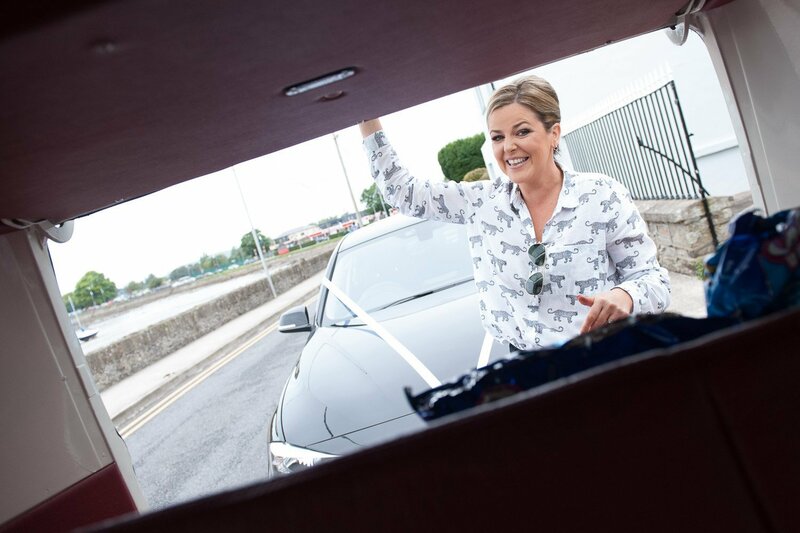 Sandra got ready surrounded by her family in Dungarvan before travelling to meet her groom Conor at St Augustine’s Church, Abbeyside, Dungarvan for their wedding. 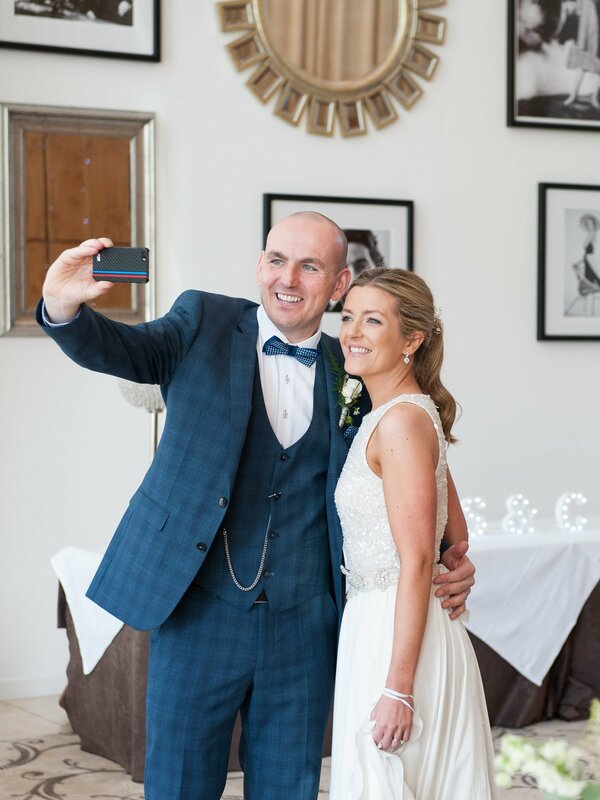 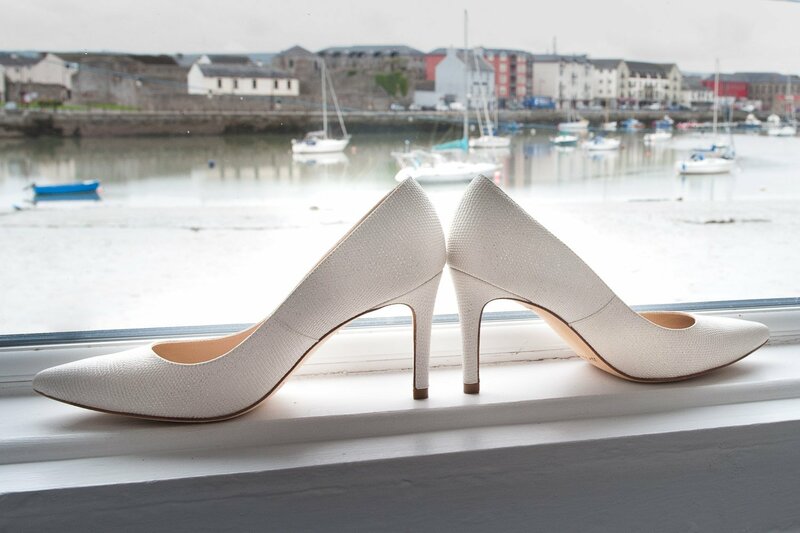 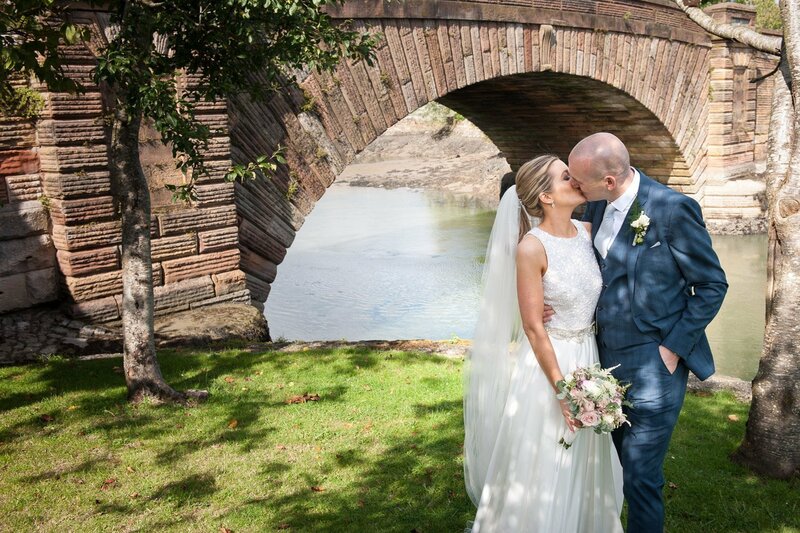 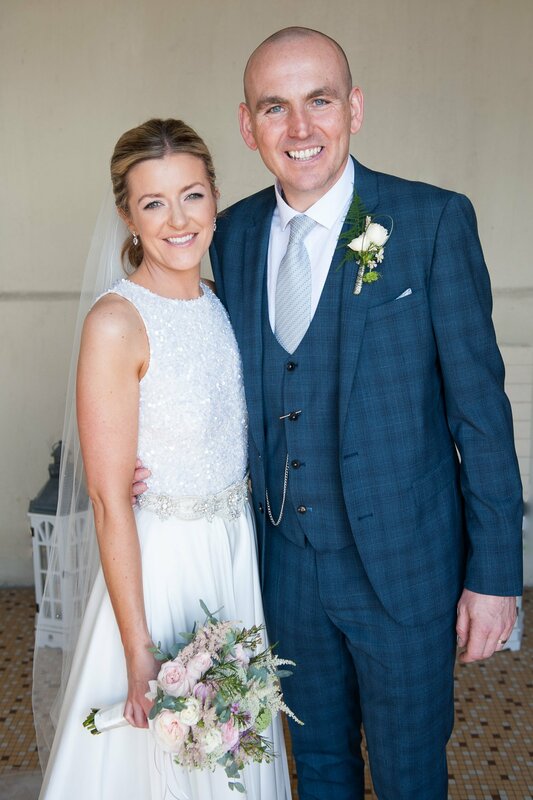 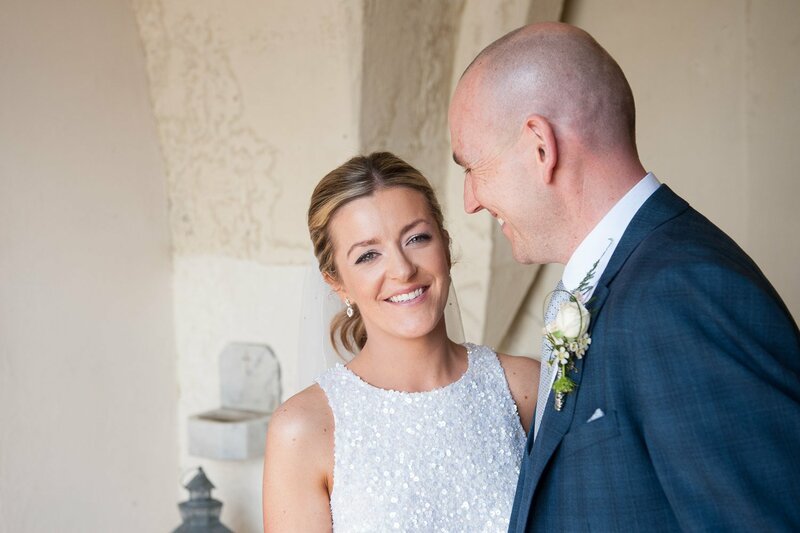 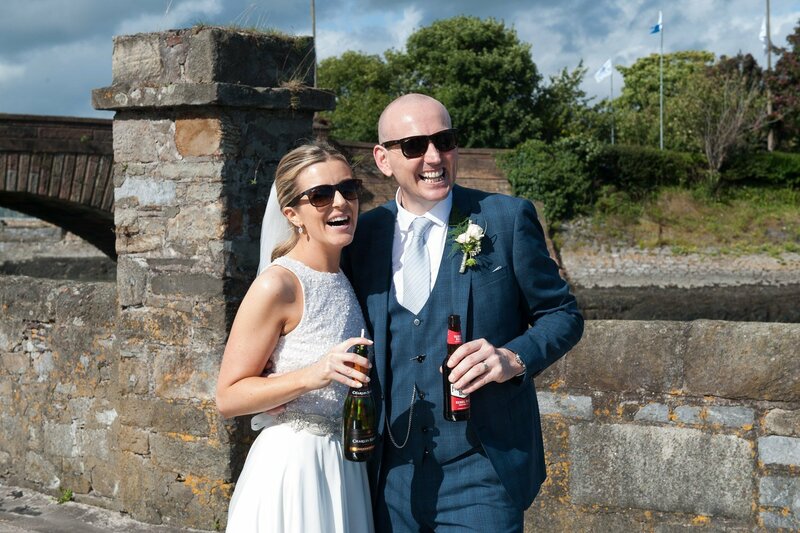 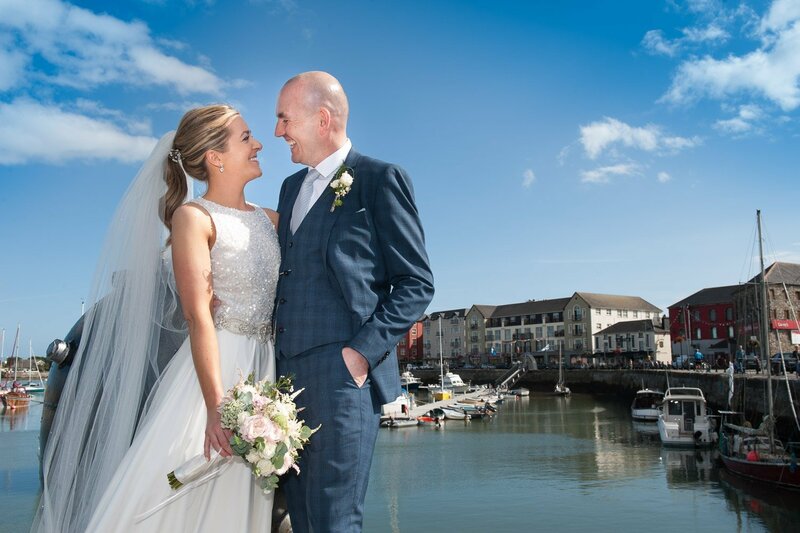 The couple looked so relaxed throughout their wedding ceremony and were just as happy having photographs taken at Dungarvan Harbour, County Waterford. 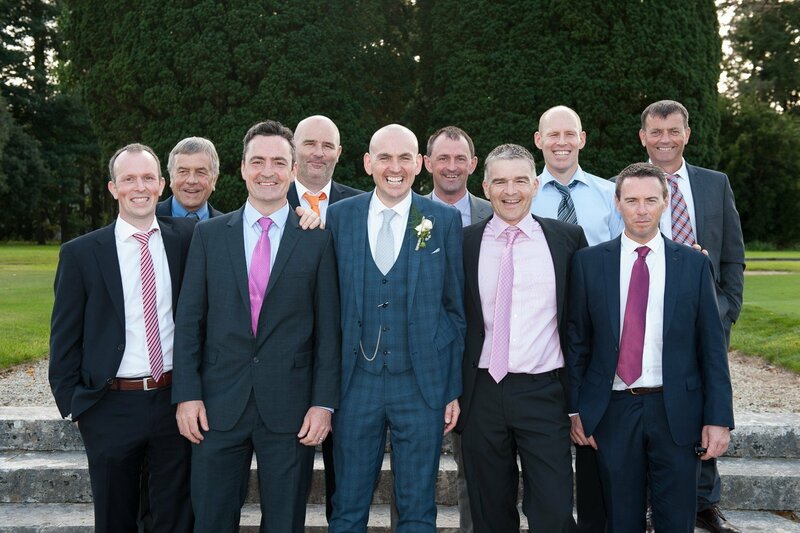 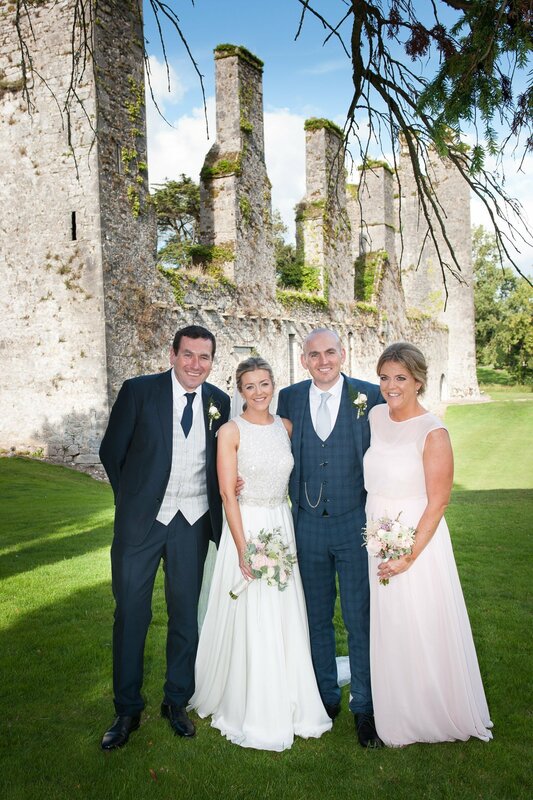 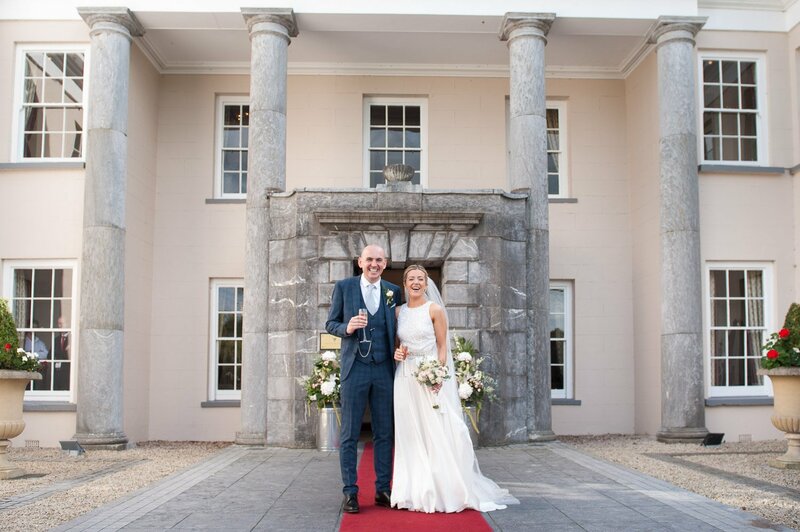 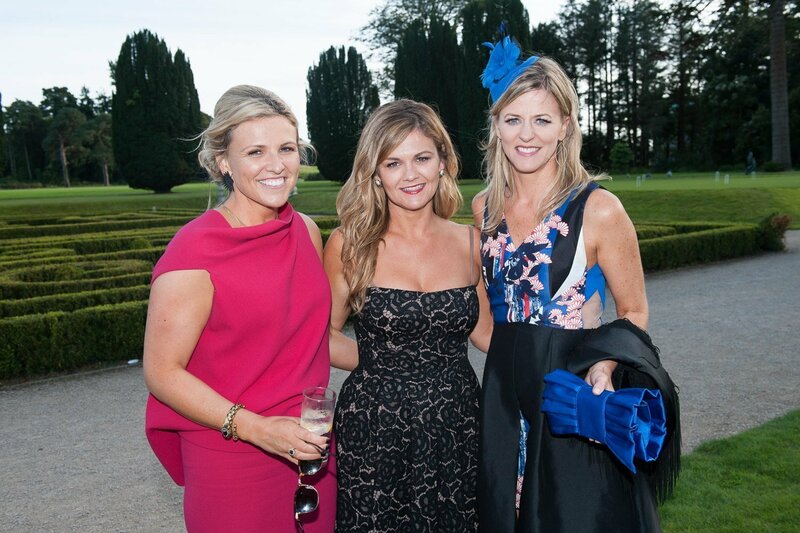 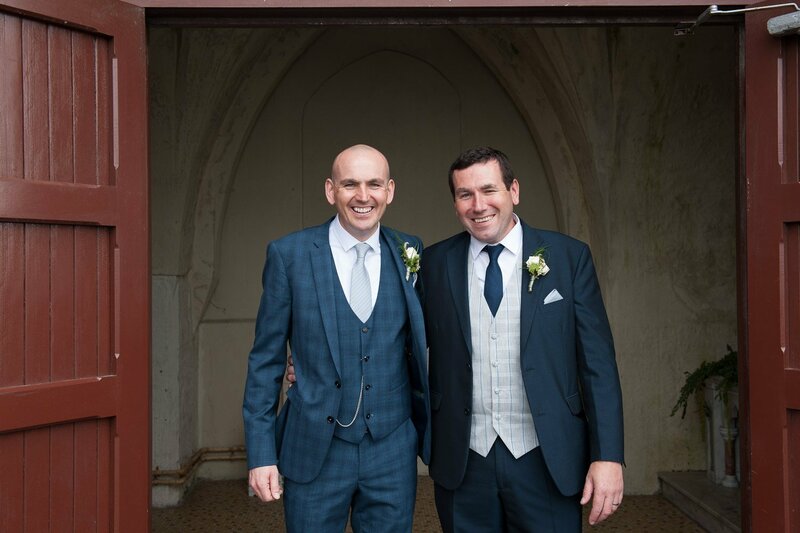 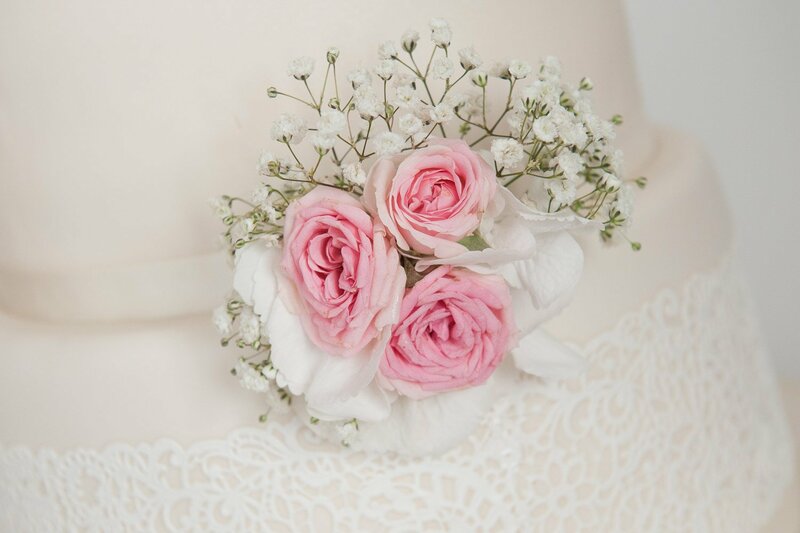 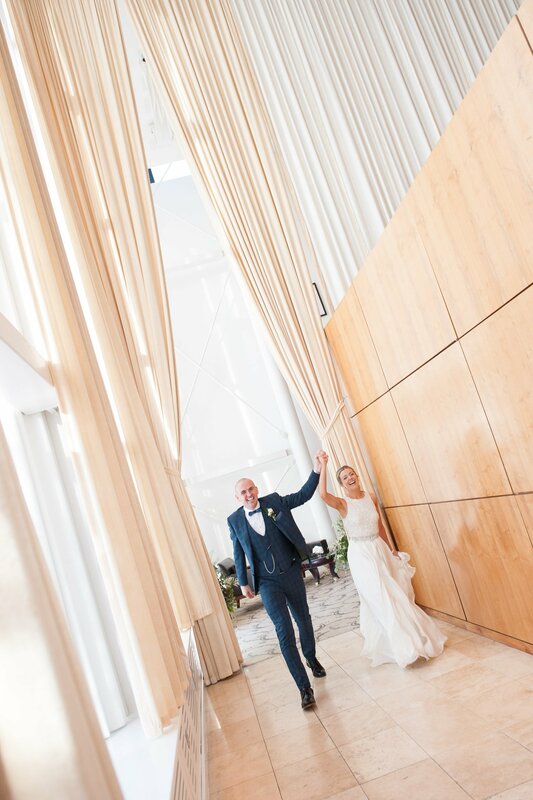 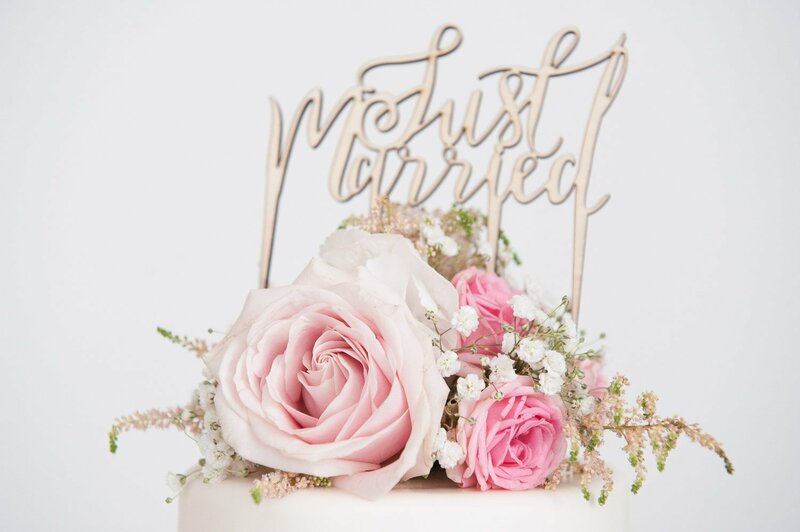 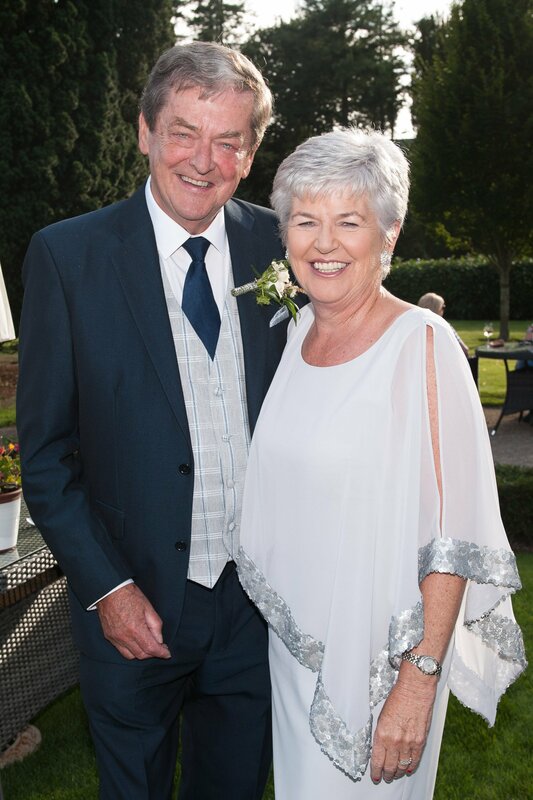 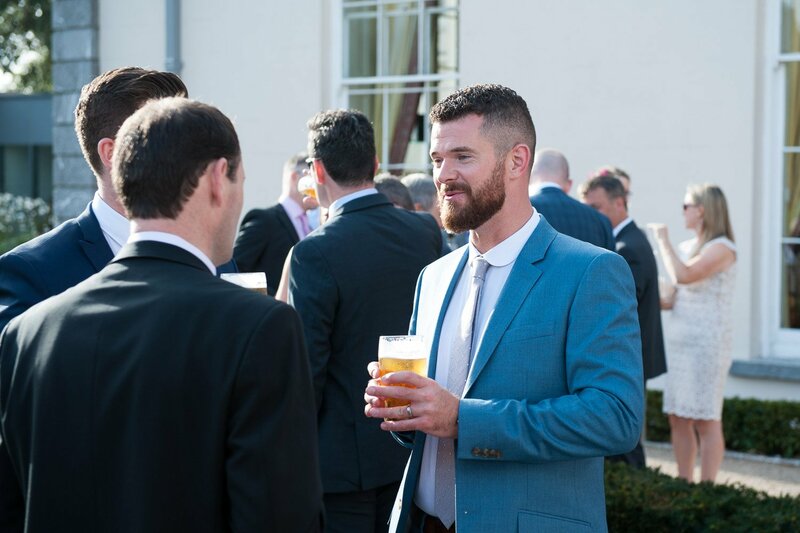 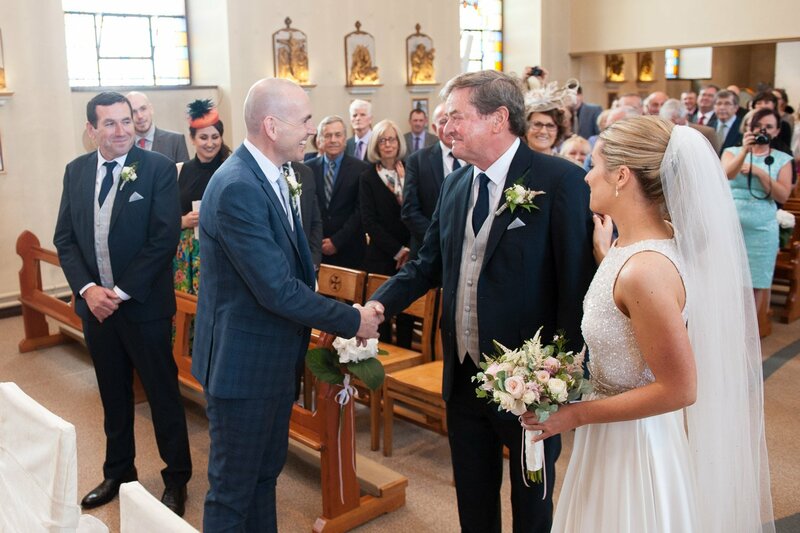 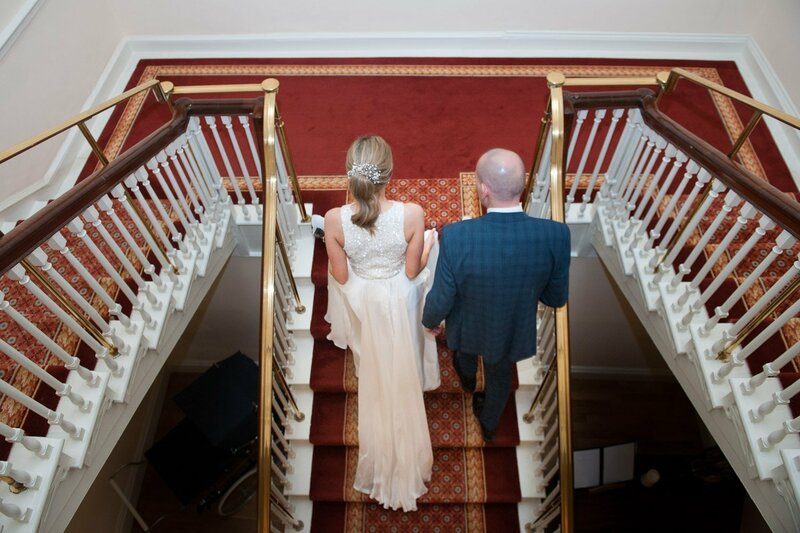 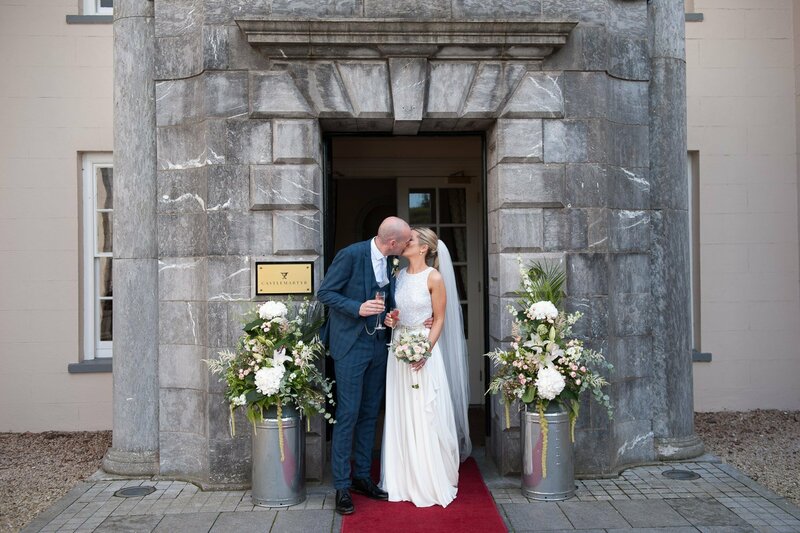 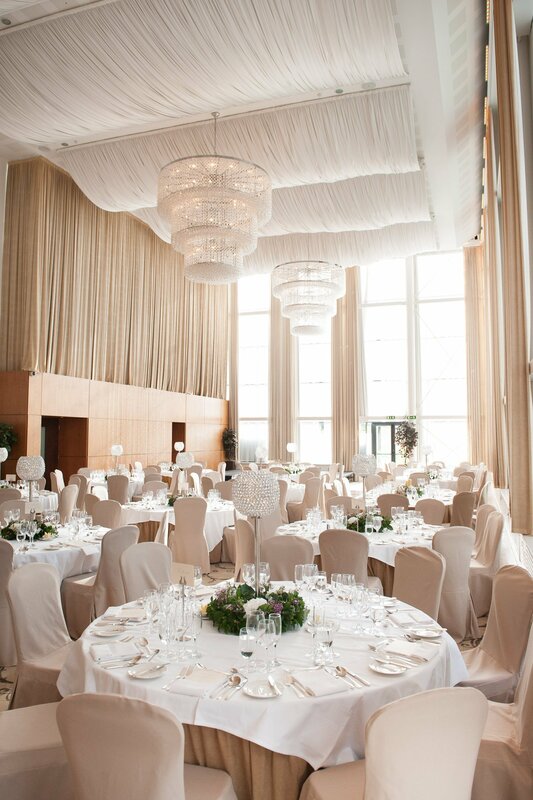 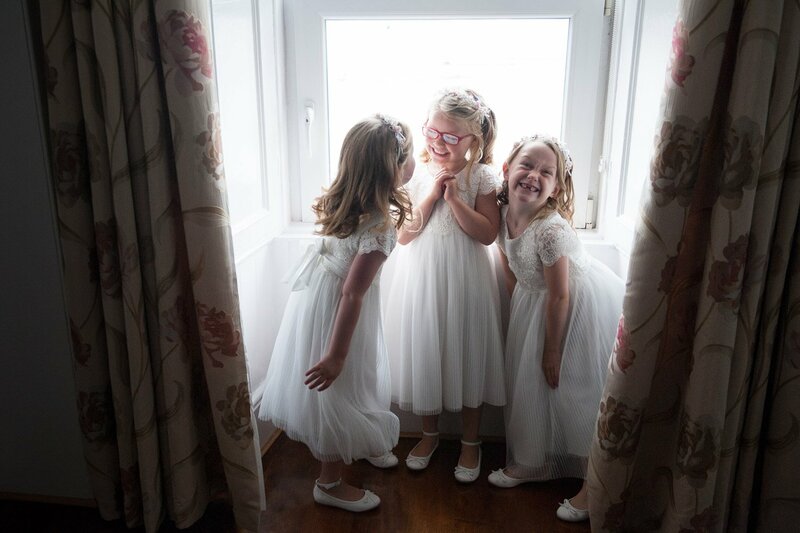 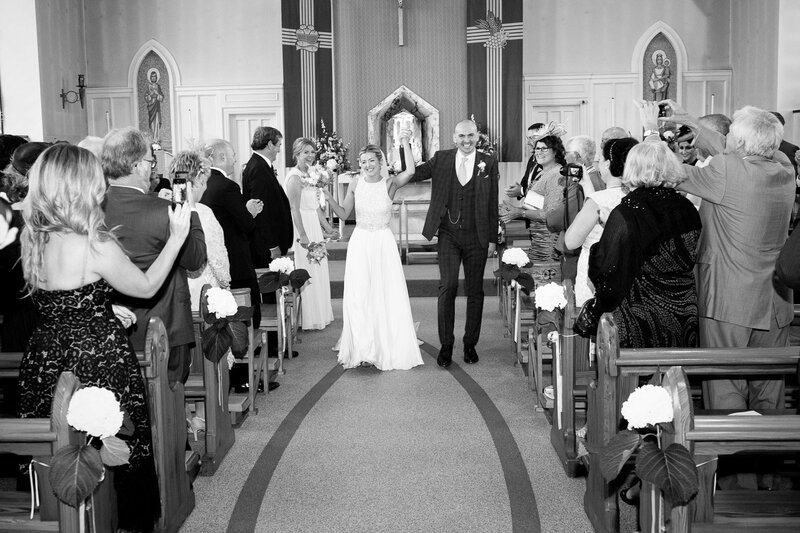 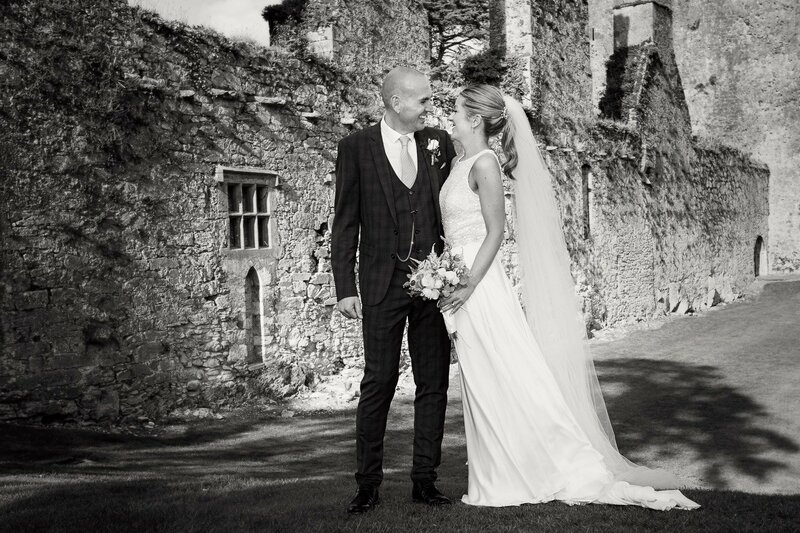 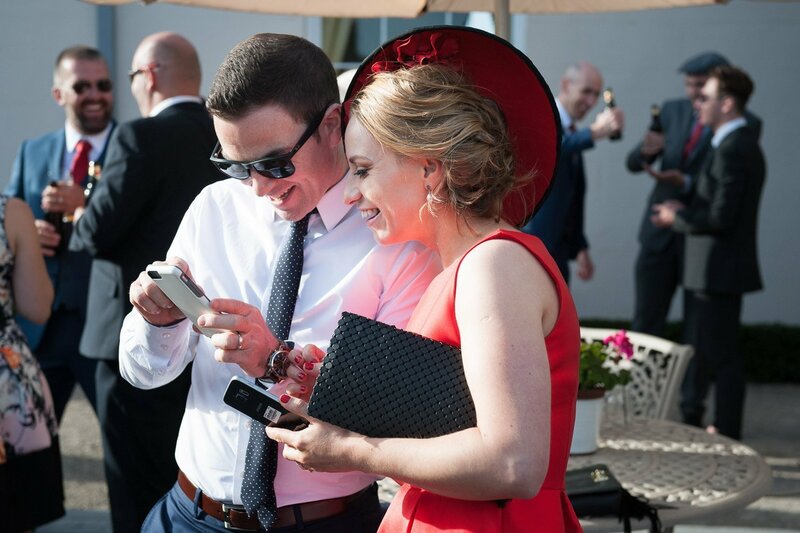 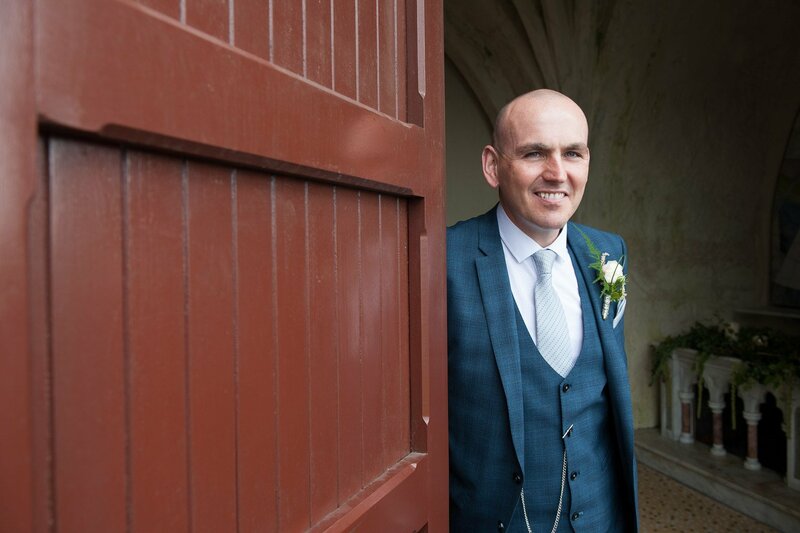 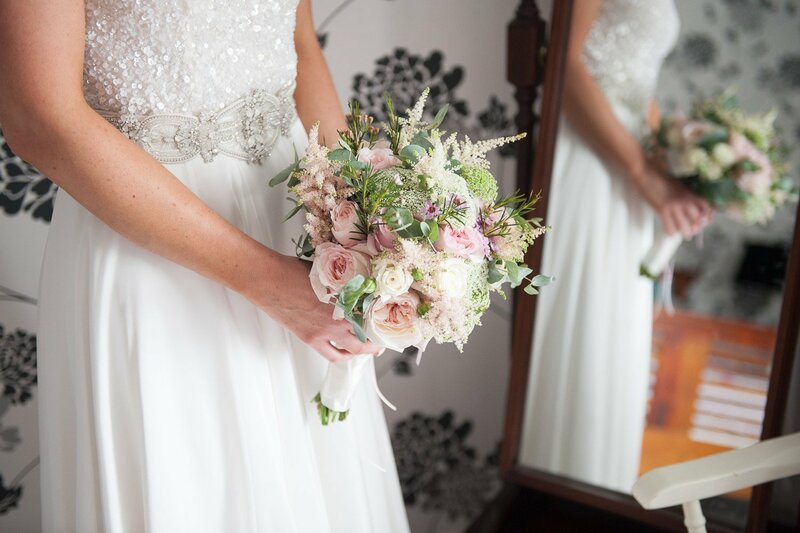 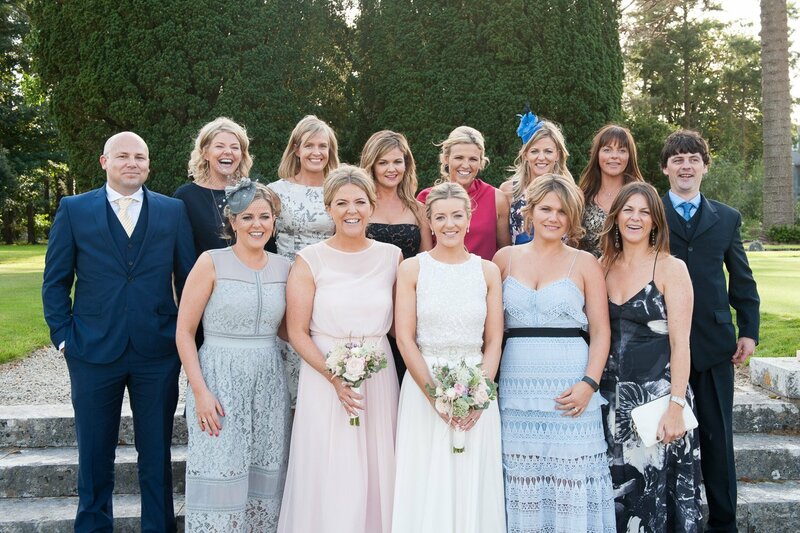 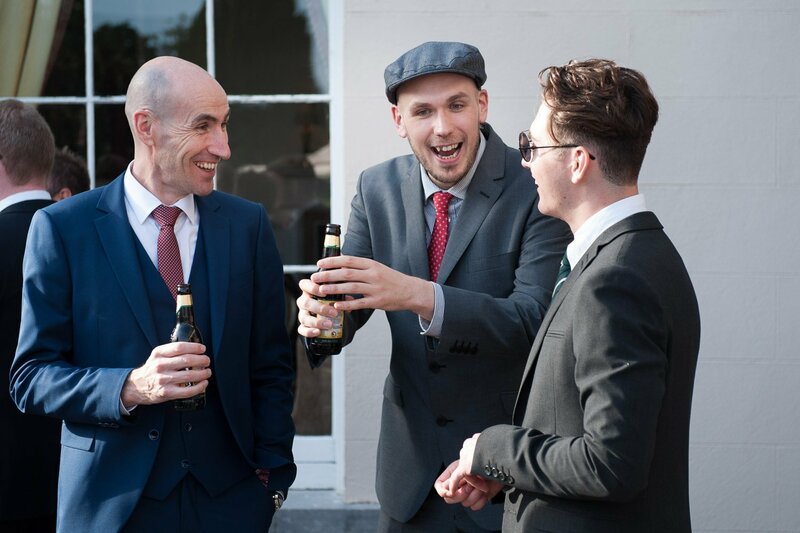 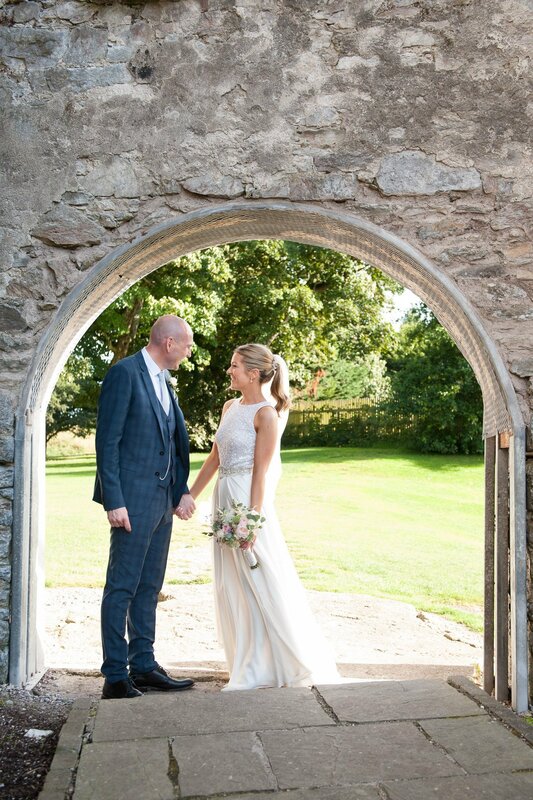 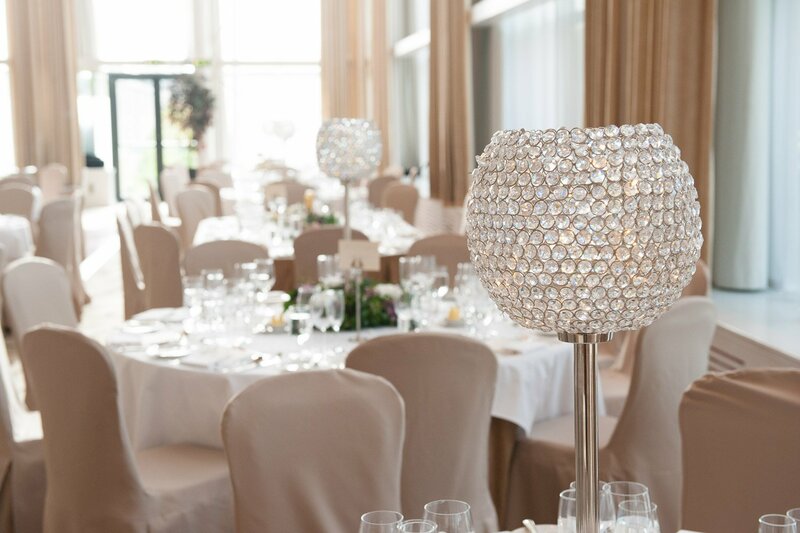 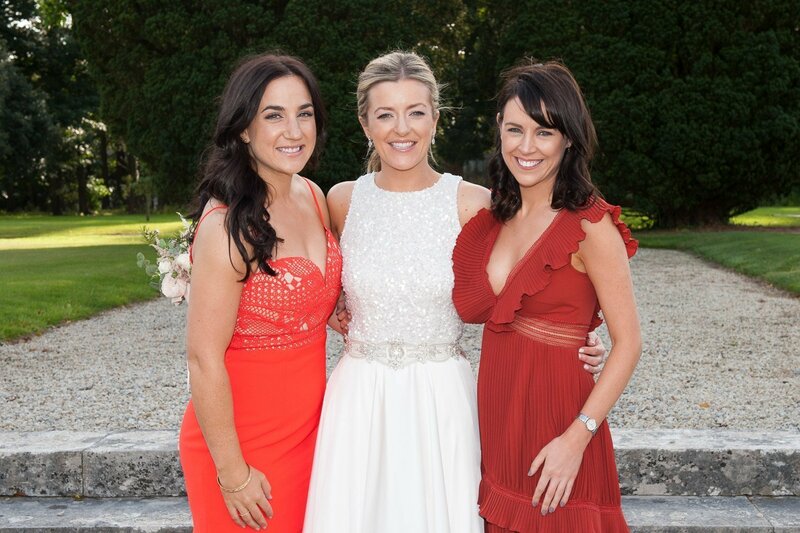 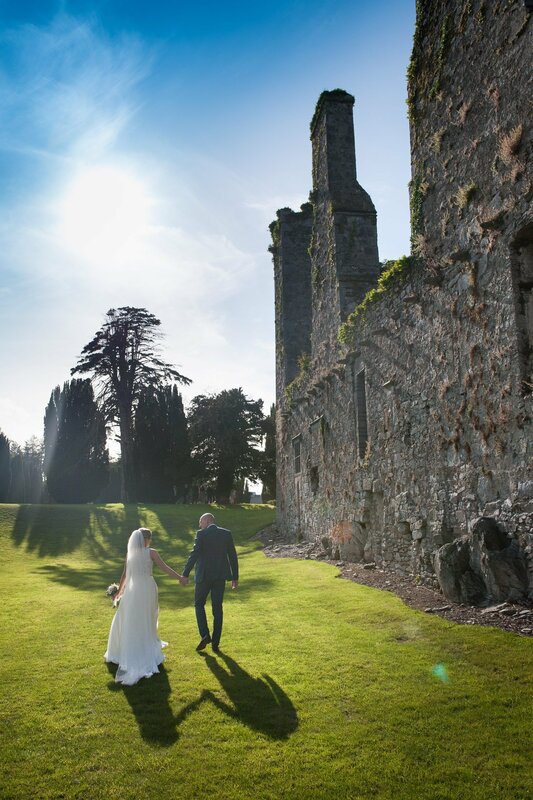 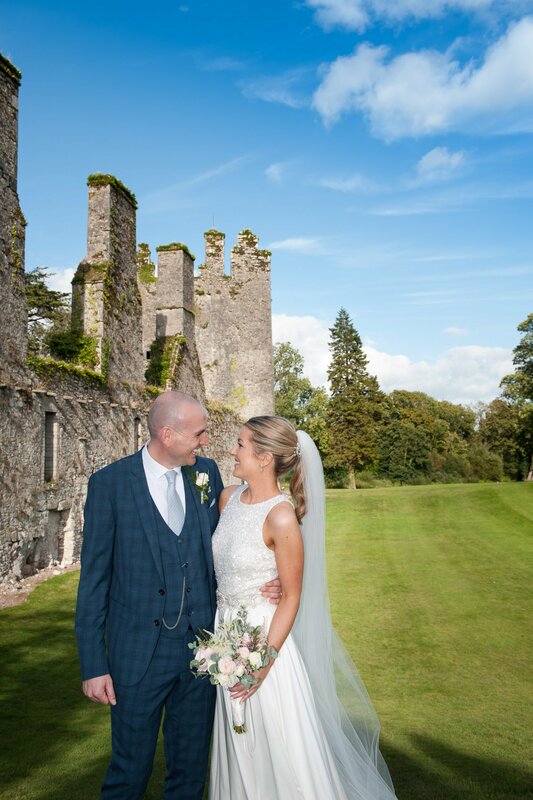 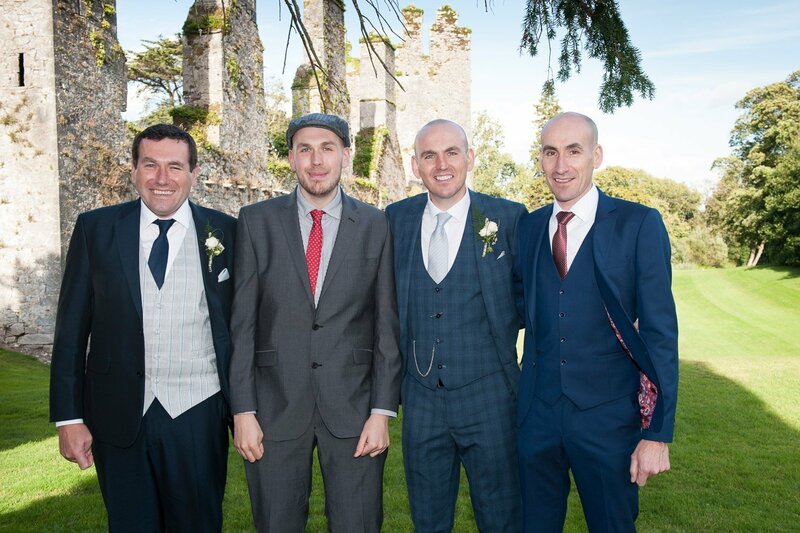 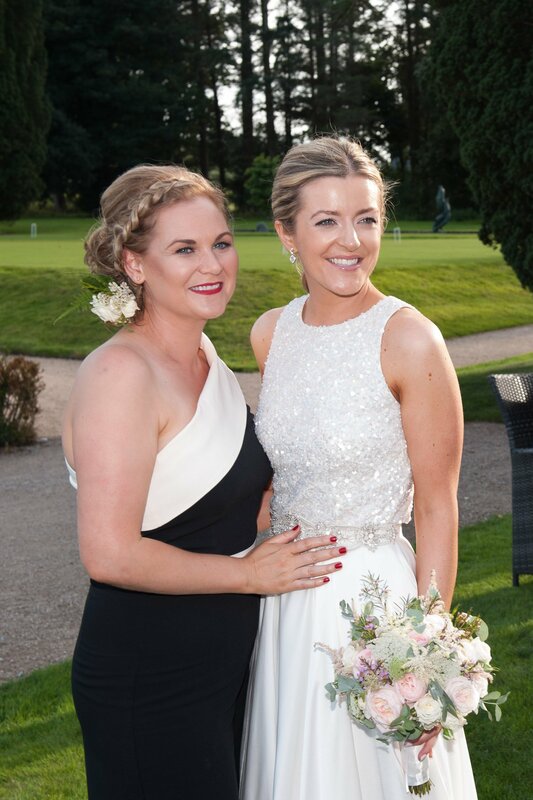 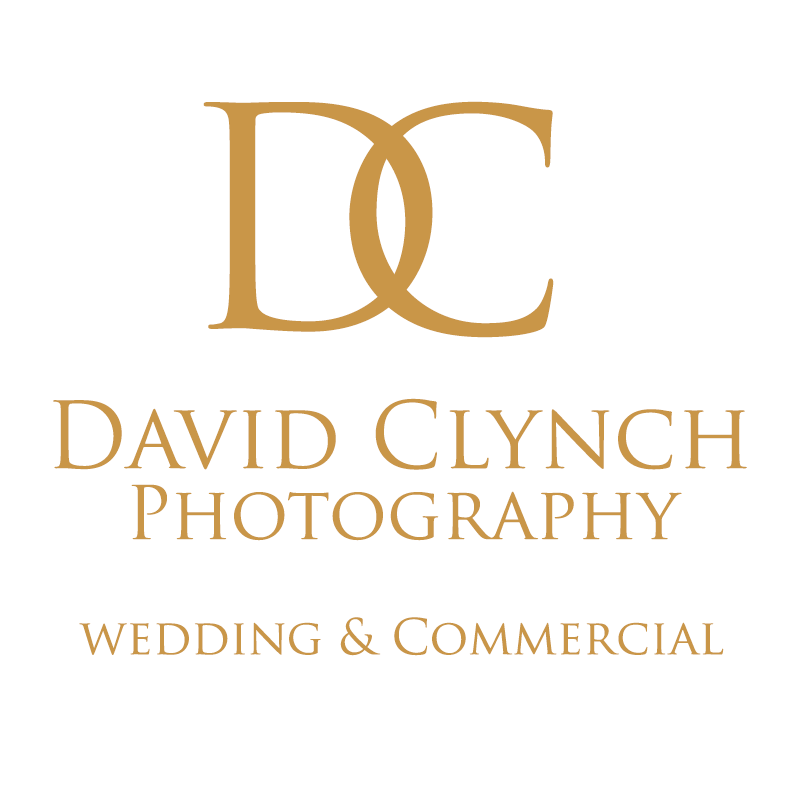 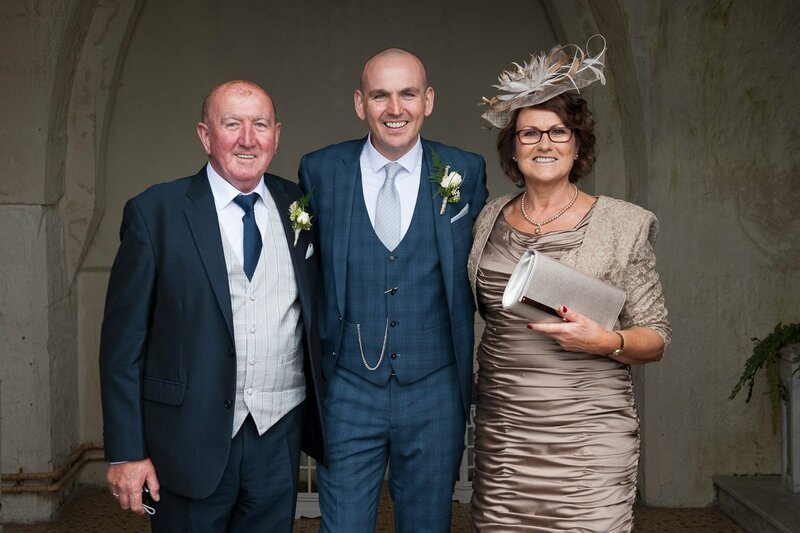 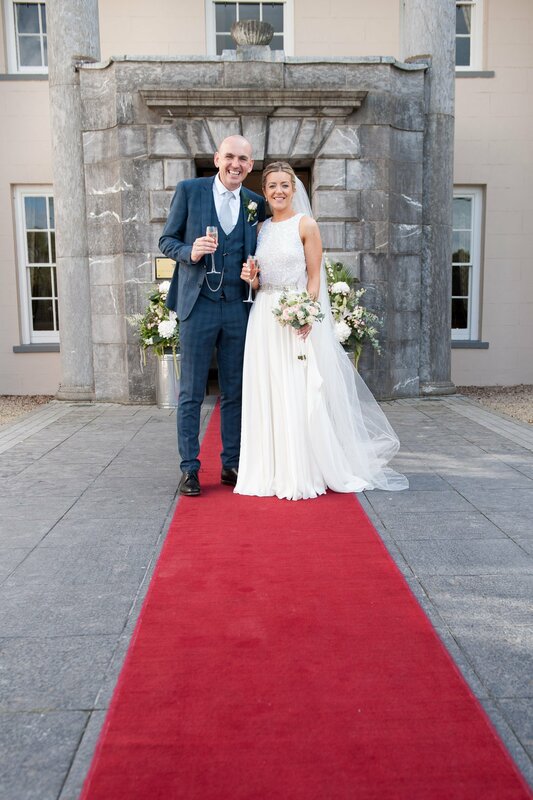 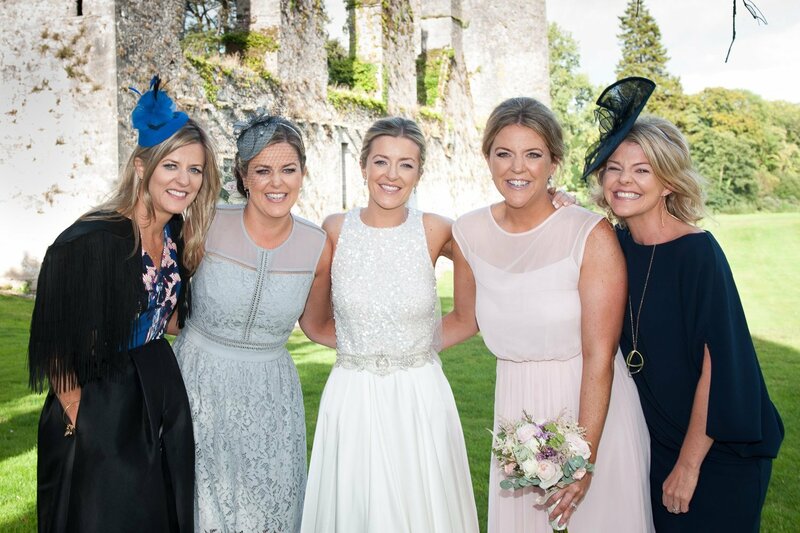 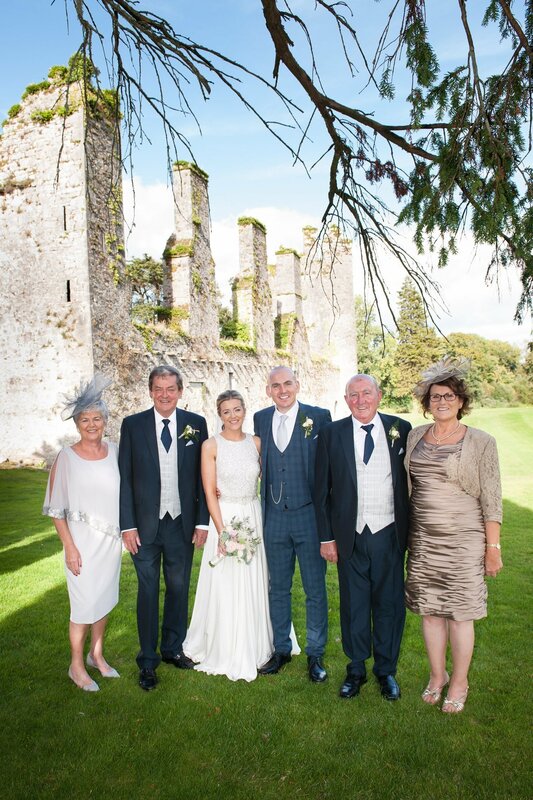 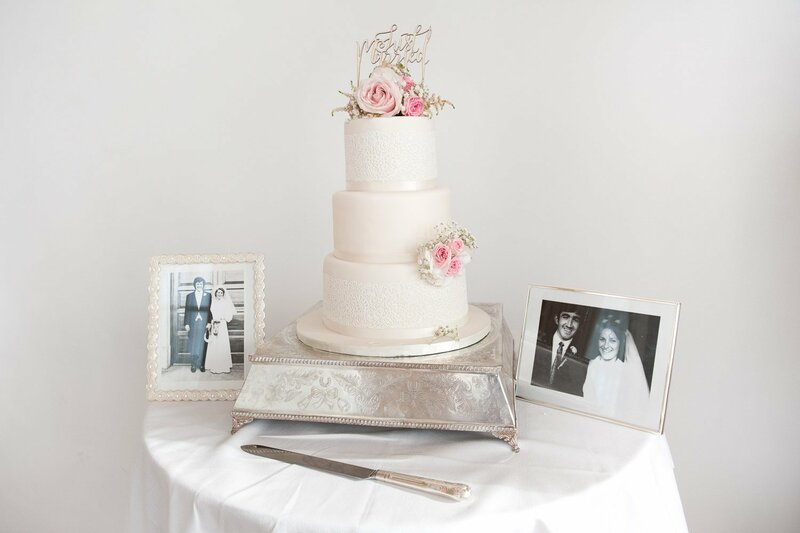 They travelled to the stunning Castlemartyr Resort, Cork for their wedding reception. 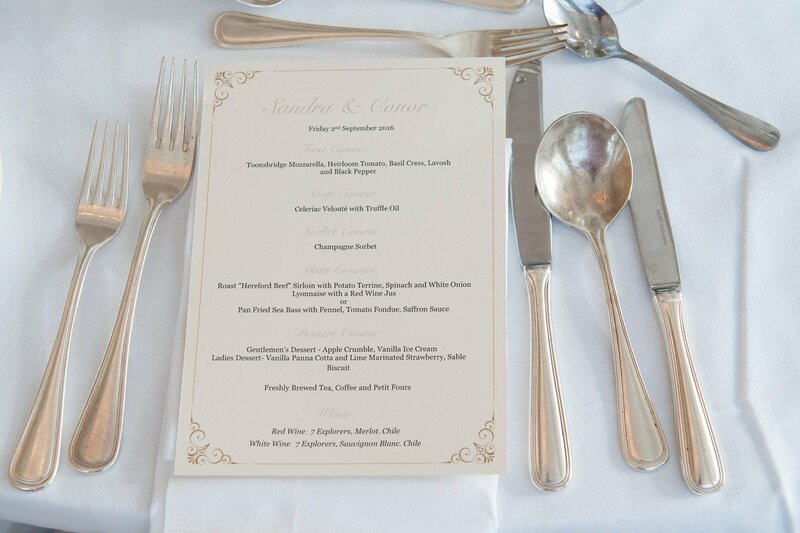 The resort’s lush green grounds were a beautiful backdrop for the couple’s drinks reception. 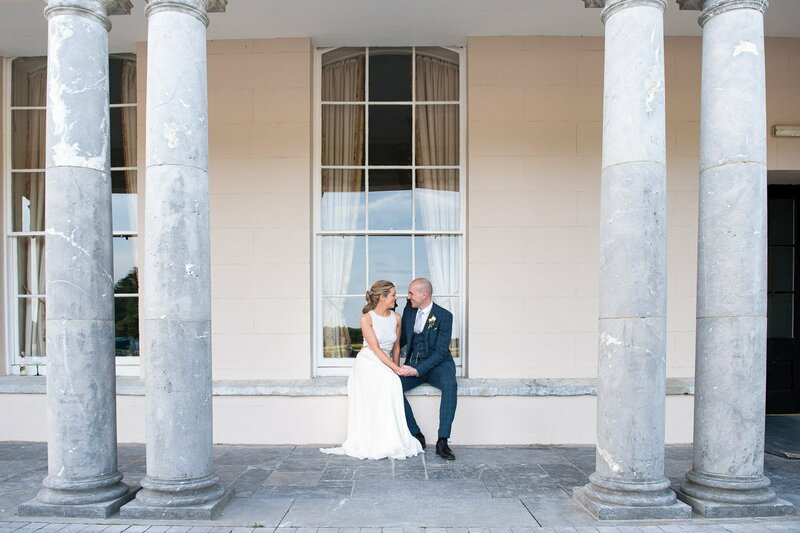 Conor and Sandra looked very much in love and I really enjoyed capturing every moment of their wedding day. 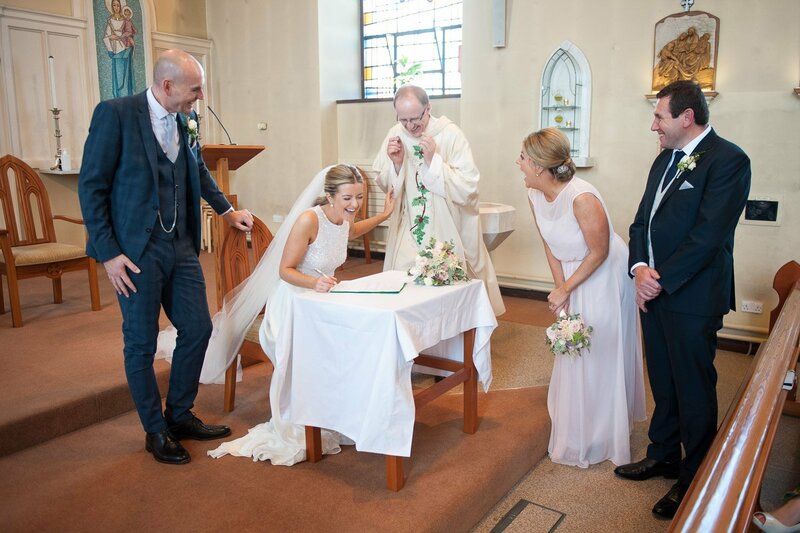 I wish them a lifetime of happiness together.